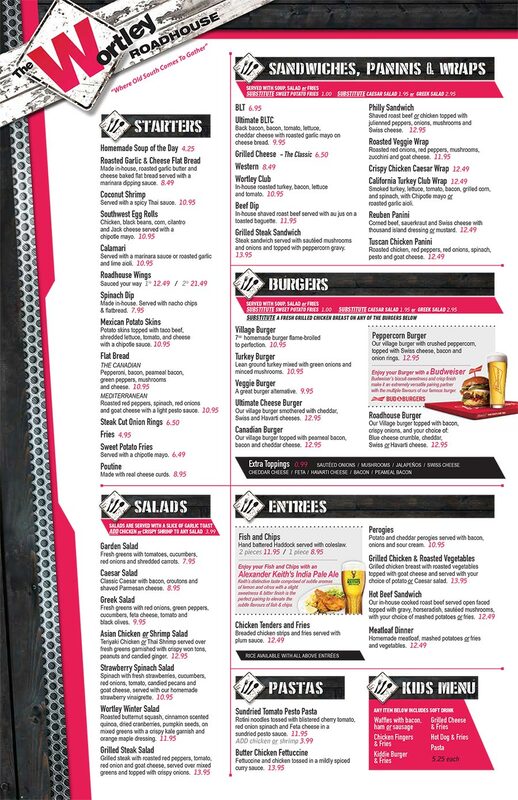 We have a great lineup of roadhouse food and daily specials. Stop in to try one of our menu items and listen to some great music. We are a restaurant and neighbourhood pub located in the heart of London's Old South. 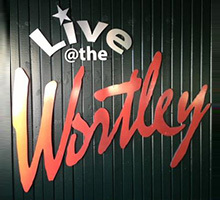 The Wortley Roadhouse has provided a comfortable venue that showcases some of the area's finest live entertainment. Dance the night away every Friday and Saturday, or catch a popular Sunday matinee from October through May. 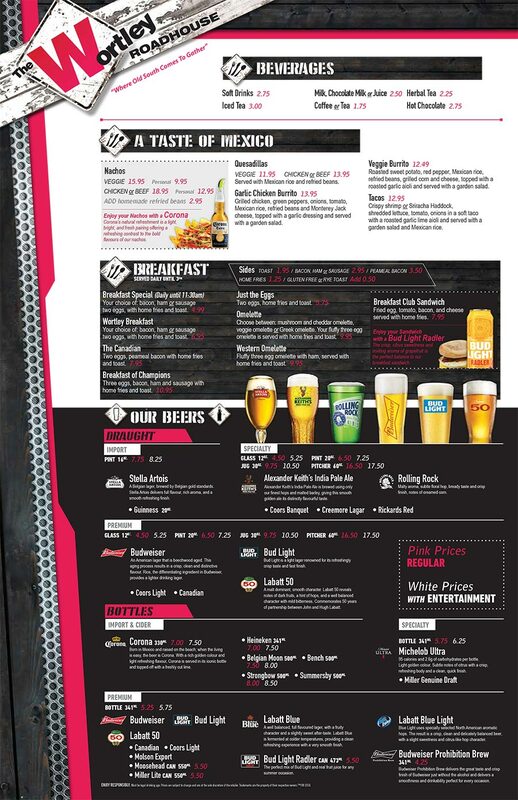 Offering roadhouse fare, it is a place where family and friends can dine, gather to catch a game on the HD screens, enjoy the sun on our patio, or have a meeting or private function in the Village Room.